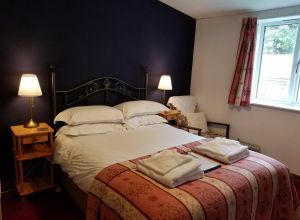 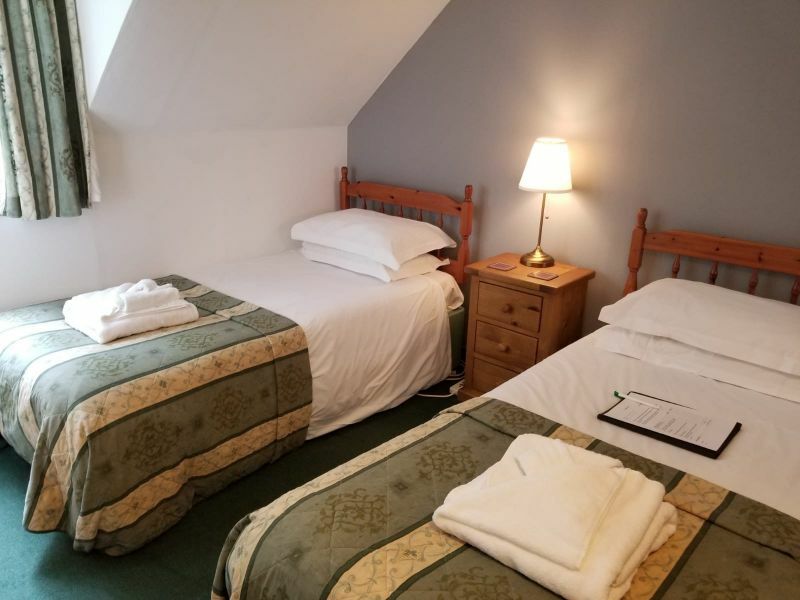 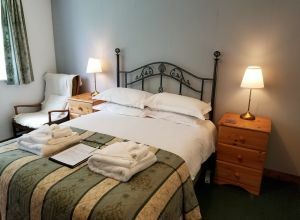 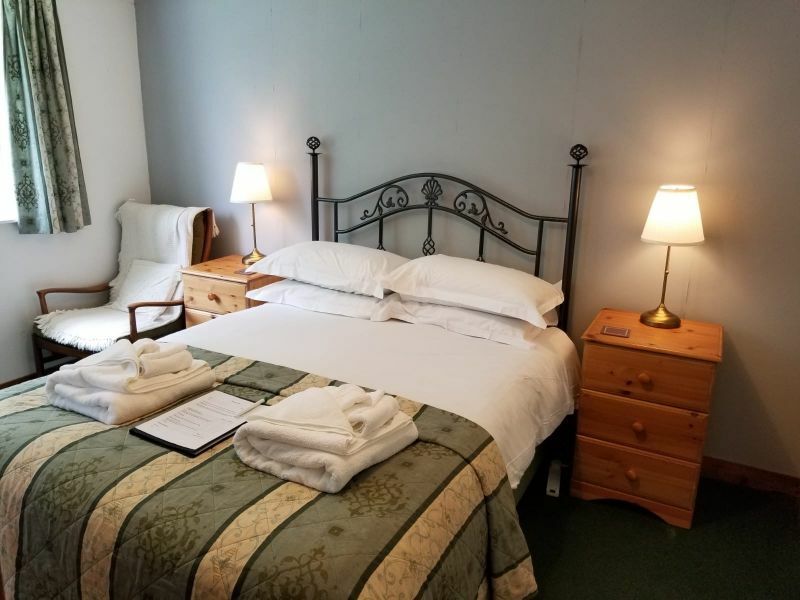 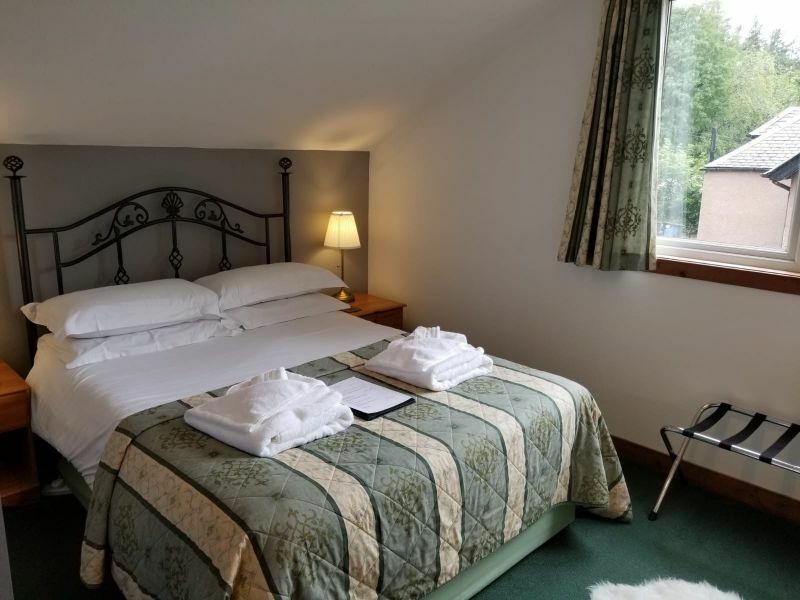 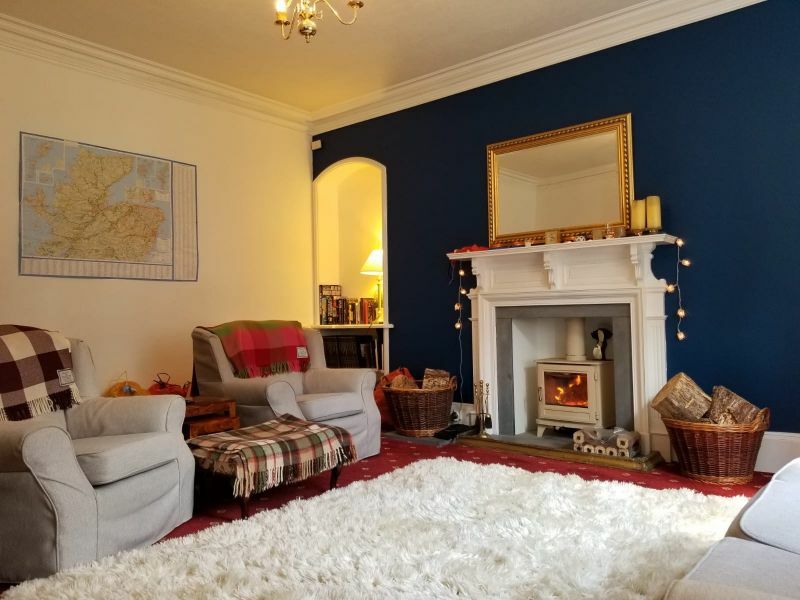 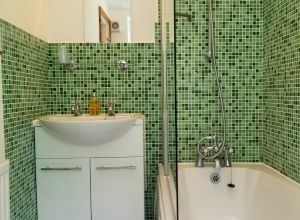 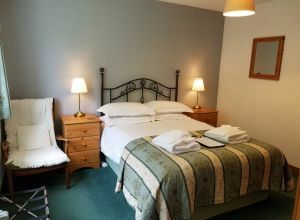 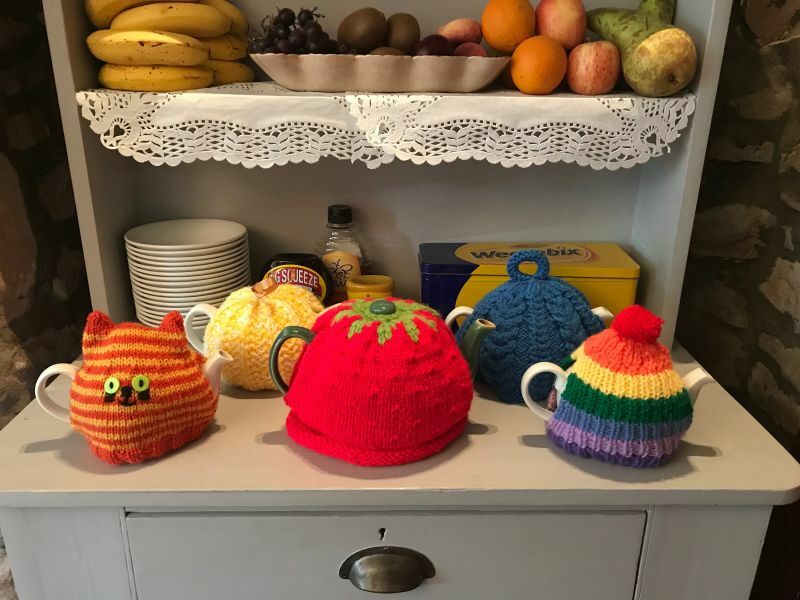 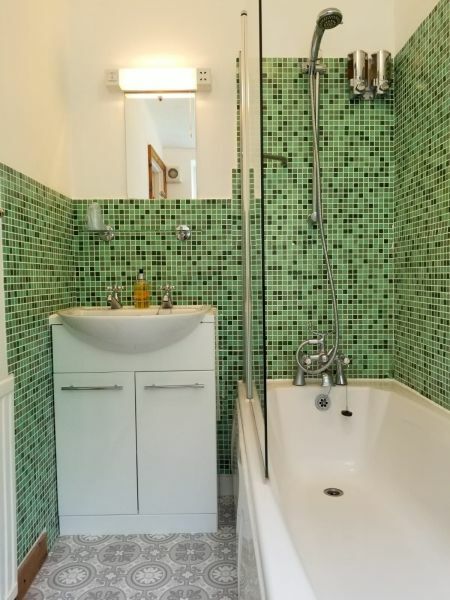 Glenan Lodge bed and breakfast guesthouse accommodation has 7 bedrooms all of which are en-suite and have central heating, TV, free WI-FI and tea and coffee making facilities. For the comfort of our guests this is a non-smoking bed and breakfast accommodation. 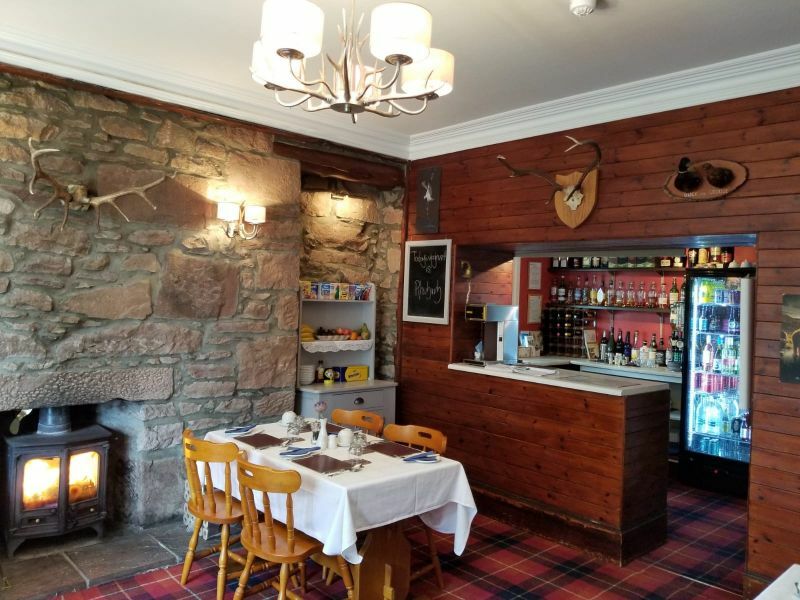 There is also our guesthouse residents lounge - the perfect place to relax after a day exploring the local area of Tomatin and Inverness. 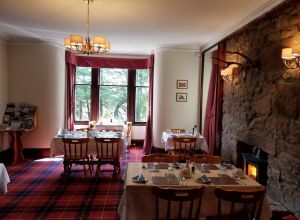 The guesthouse dining room is where you will be treated to a continental breakfast and also an evening meal if you wish. We offer evening meals which are freshly prepared using locally sourced, seasonal ingredients as far as possible. If you have any special dietary requirements or allergies please let us know when you make your meal booking. Following your meal you may wish to take advantage of the license to sample the fine selection of Highland single malt whiskies on offer.